Why Is Now the Best Possible Time to Buy in Sacramento? 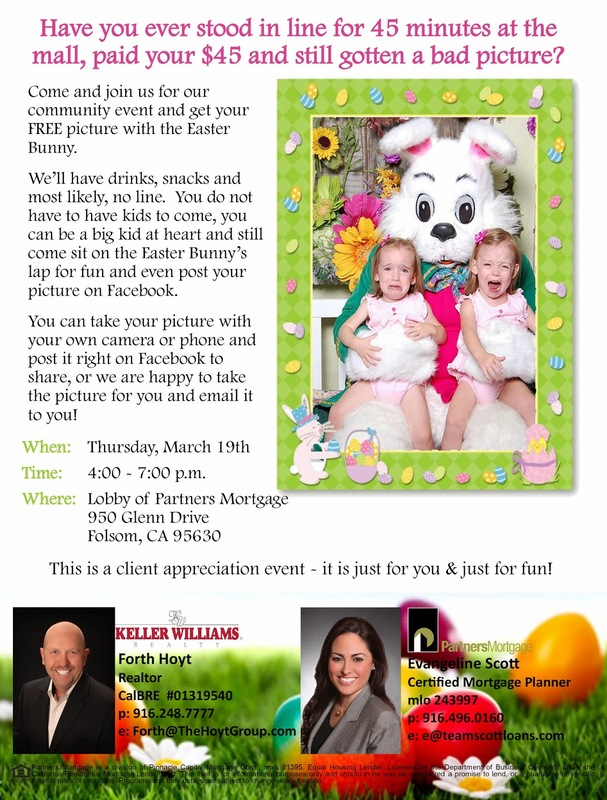 Today, Evangeline Scott of Partners Mortgage joins us to discuss the current state of the market in Sacramento. Is there a way to utilize free money to purchase a home? What many people don't realize is that it's possible for you to purchase a home and have a similar payment to what you're paying in rent, while having little to no out-of-pocket expenses. There are grant programs available, which you don't have to pay back or be a first-time home buyer to obtain! 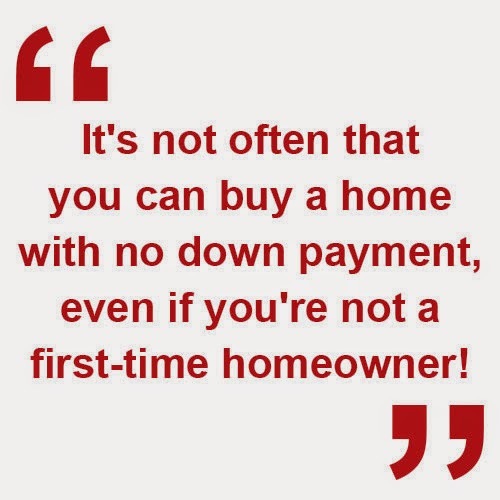 It's not often that you can buy a home with no down payment, even if you're not a first-time homeowner! It also isn't location dependent - which means you don't have to live in an undesirable part of town in order to take advantage of the program! So, if you want to stop throwing your rent money into a bottomless pit and start building equity as a homeowner, give Evangeline a call at (916) 496-0160. She would love to set you up with this amazing program! As always, if you have any real estate questions, or need our assistance buying or selling a home, give us a call or shoot us an email at any time. We would love to hear from you!